In 2004, Gregor Hohpe published his brilliant post “Starbucks Does Not Use Two-Phase Commit.” When I read it, my time working at Starbucks during my college years suddenly became relevant. Over the years, I gradually realized there’s even more that programmers can learn from the popular coffee chain. Although many people may want to build scalable software, it can be much harder than it first appears. As we work on individual tasks, we can fall into a trap, believing all things are equally important, need the same resources, and happen synchronously in a predefined order. 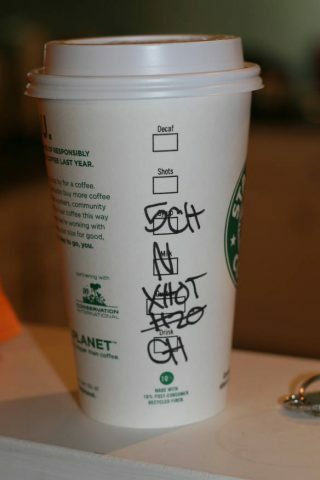 It turns out they don’t—at least not in scalable systems, and certainly not at Starbucks.